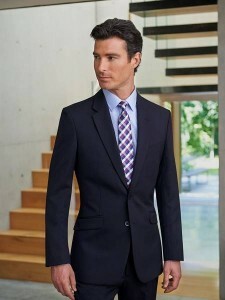 Slim fit, single breasted, 2 button jacket, side vents, slim lapels with saddle stitchingColours Ava.. 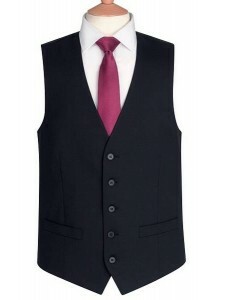 Single breasted classic fit jacket, 3 button front, centre vent, 3 inside pockets, mobile phone pock.. 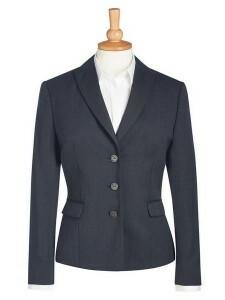 Single breasted, tailored fit jacketColours AvailableA - NavyC - CharcoalD - BlackG - Mid GreySizes3..
Short, slim fit, 1 button jacket, peaked lapelColours AvailableA - NavyC - CharcoalD - BlackG - Mid ..
2 button classic fit jacket with slanted pocket flapsColours AvailableA - NavyC - CharcoalD - BlackG..
3 button tailored fit, rounded lapel and pocket flapsColours AvailableA - NavyC - CharcoalD - BlackG..
3 button tailored fit jacket, peaked lapelsColours AvailableA - NavyC - CharcoalD - BlackG - Mid Gre..
Versatile V-neck dress, short sleevesColours AvailableA - NavyC - CharcoalD - BlackG - Mid GreySizes.. Lining backed with adjusterColours AvailableA - NavyC - CharcoalD - BlackG - Mid GreySizes6 - 24 Reg..
5 button front, 2 welt pockets, cloth backedColours AvailableA - NavyC - CharcoalD - BlackG - Mid Gr.. 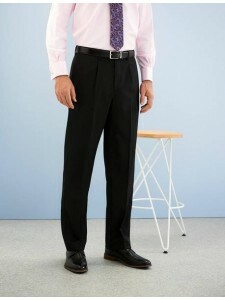 Single pleat classic fit trouser, 2 side pockets,Colours AvailableA - NavyC - CharcoalD - BlackSizes.. 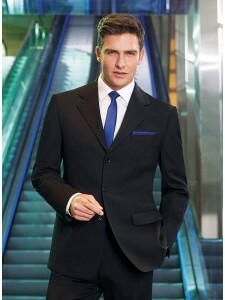 Slim fit, flat front trouser, 2 side pockets, 1 rear pocket Colours AvailableA - Navy PlainC - ..